This foaming body wash and shampoo is my new favourite product. I loved the chamomile verbena scent; it was mild yet fresh at the same time. The soap lathers up nicely, a little goes a long way and it rinses off easily without leaving a residue. I would totally buy this product again and can easily recommend it. Just like the Babyganics Fragrance-Free Lotion, this is a product that I’ve even tried myself! 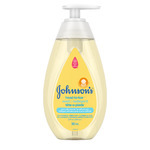 Washes well, and is so convenient being both a body wash and shampoo! An easy choice- I’d recommend! 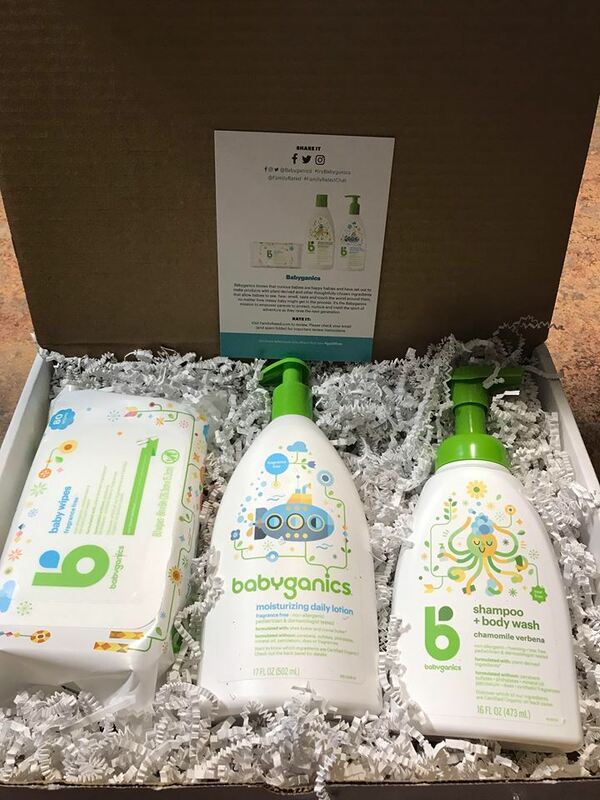 I received a free bottle of this shampoo and body wash from Babyganics and Family Rated. I had not heard of this brand before, but have been pleasantly surprised. 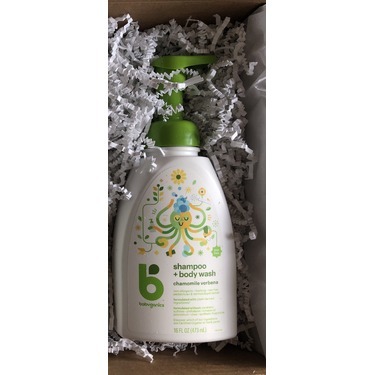 The shampoo and body wash is gentle, and the scent is pleasant, but not overpowering. The packaging is also great! 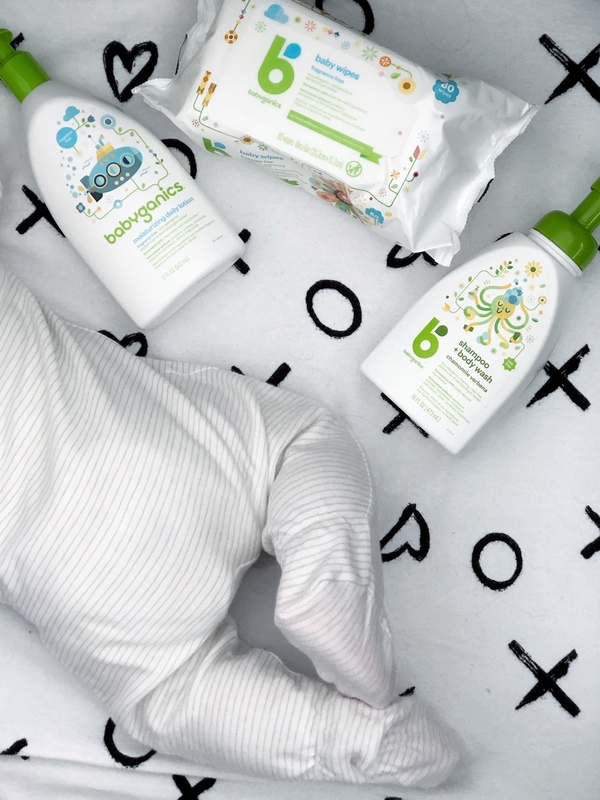 The pump is easy for little hands to use, and the foaming action helps prevent those little hands from getting to much product. If using this with a bath pouf, you’ll need a few pumps. However, if you use this with a cloth or hands, you can get away with much less. I received this product free to try. The bottle was very large, so you can tell that you would get your moneys worth when purchasing it. 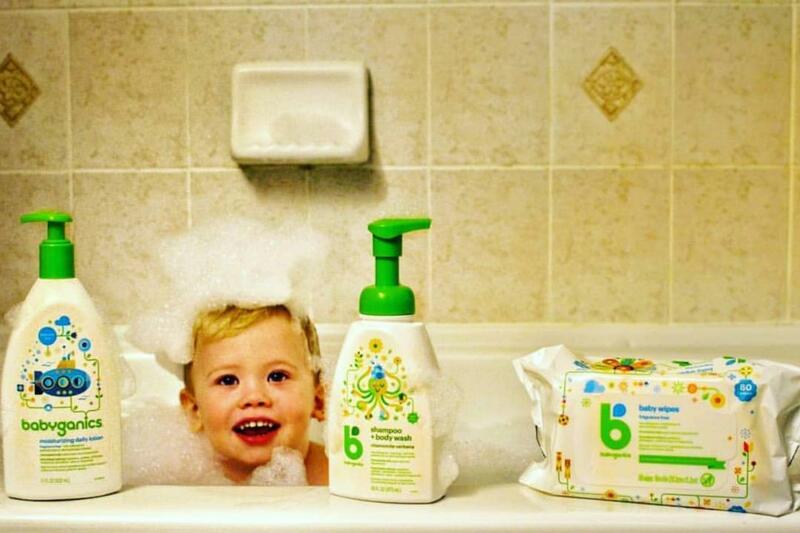 The soap really turned into a lather when using it, so I only needed a tiny bit on my toddler. I liked that it was sent free, because some scented products are overwhelming. I would definitely purchase this again in the future when this bottle runs out. 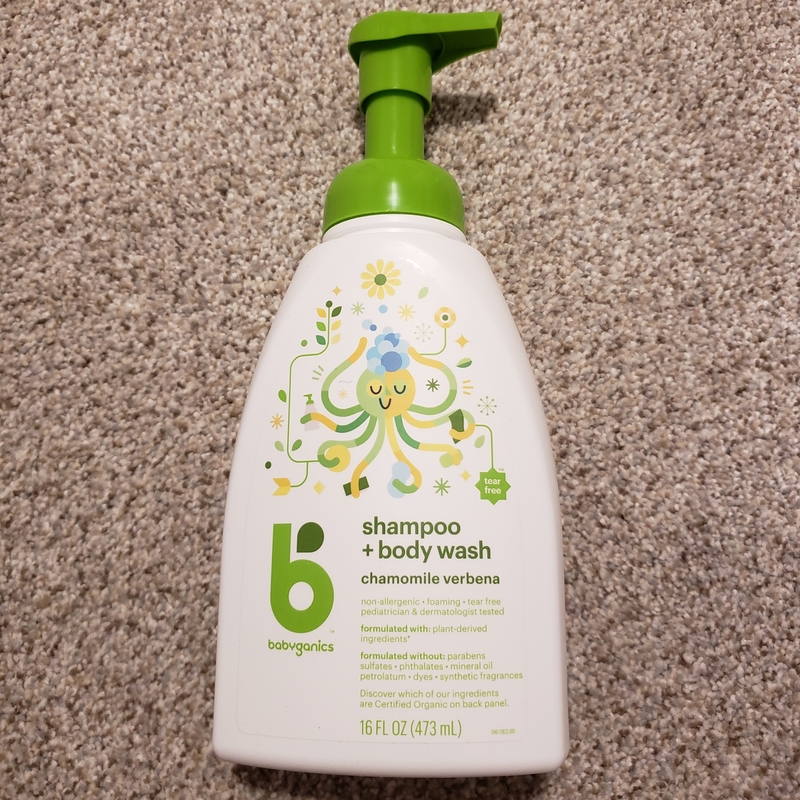 I personally really liked the scent and feel of this body wash And shampoo. However my daughter had a bit of a skin reaction to it. Her skin was a bit red And irritated and itchy after using it. I therefore would not buy it as it didn’t seem to be the best with her skin. 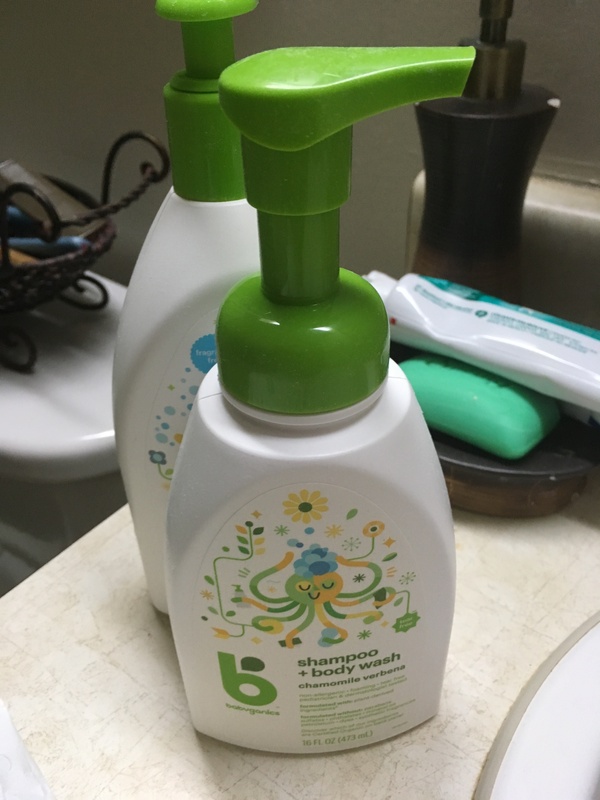 This body wash is very convenient to use and it lathers so nicely. It also smells lovely, the scent is not overpowering. 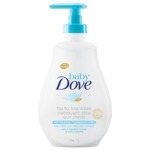 It does not leave residue on the skin and it leaves skin feeling smooth and soft. I received this for free for an honest and fair opinion. First I was surprised that this soap comes out as foam . Did not expected it but work alright. 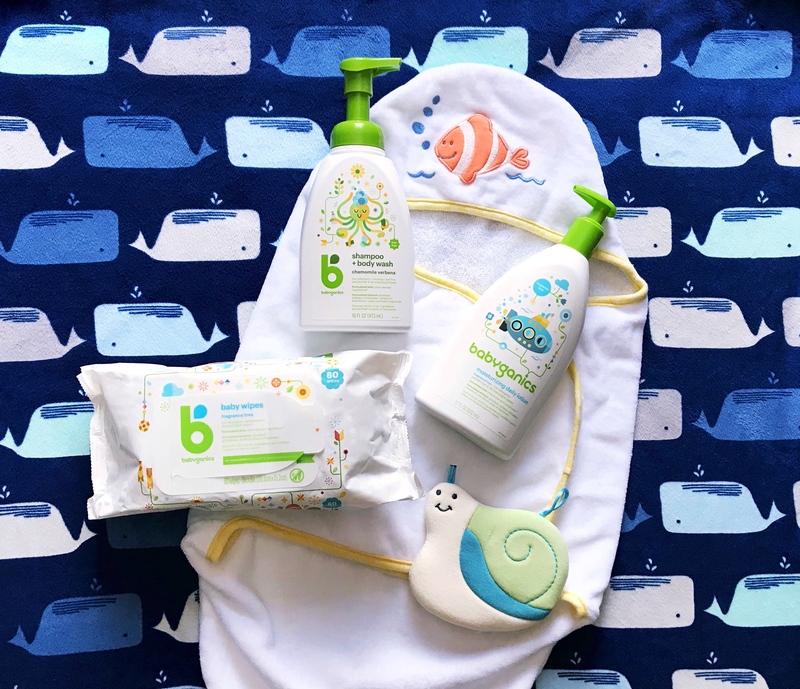 Easy to use for kids since my son likes to do everything on his own having the soap already foamed makes it easier for him. 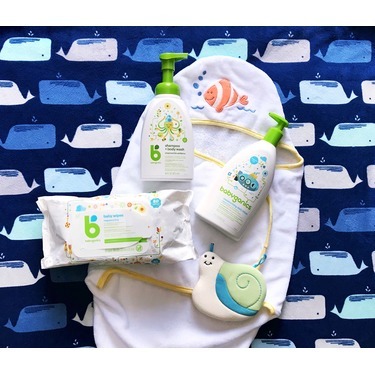 Very gentle on their skin and it has also helped with their dry skin ( combination with the body lotion). No crying when they got soap in their eyes. Only complaint is that it does have a weird scent but it is light . 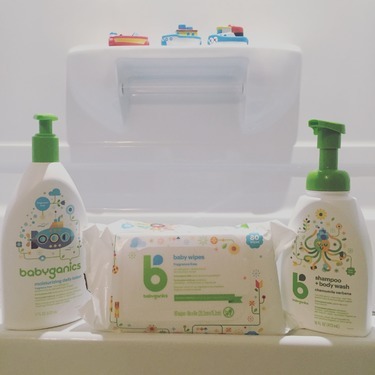 After receiving the complementary sample and trying it on all my kids, I fell in love with it. 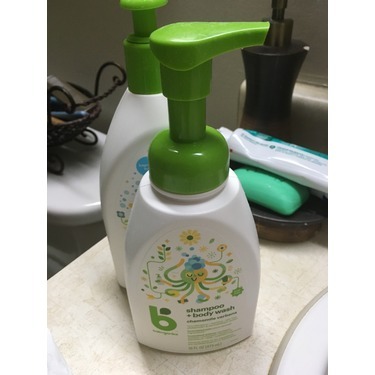 It worked wonders on my boys short hair and on my daughter’s long hair. And the smell was amazing too!